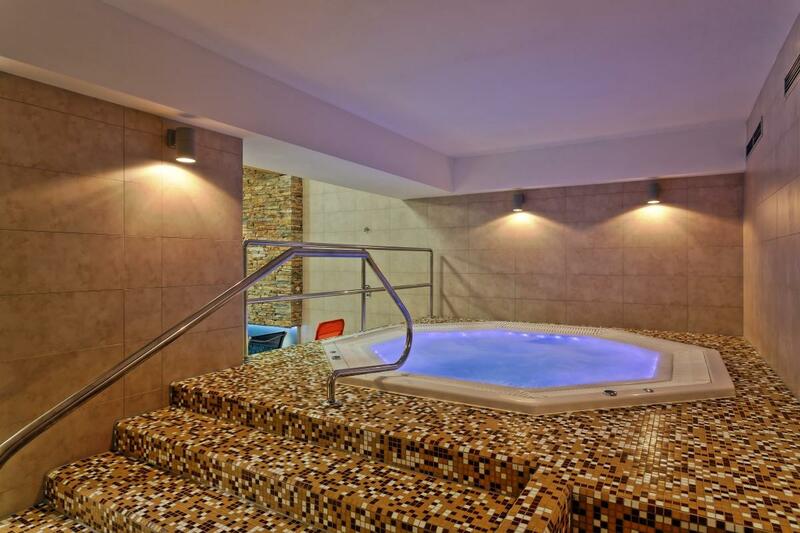 Refresh your body and mind in our pool with a number of attractions or just lay down into our whirlpool pool and let your body be massaged by millions of bubbles and water streams. 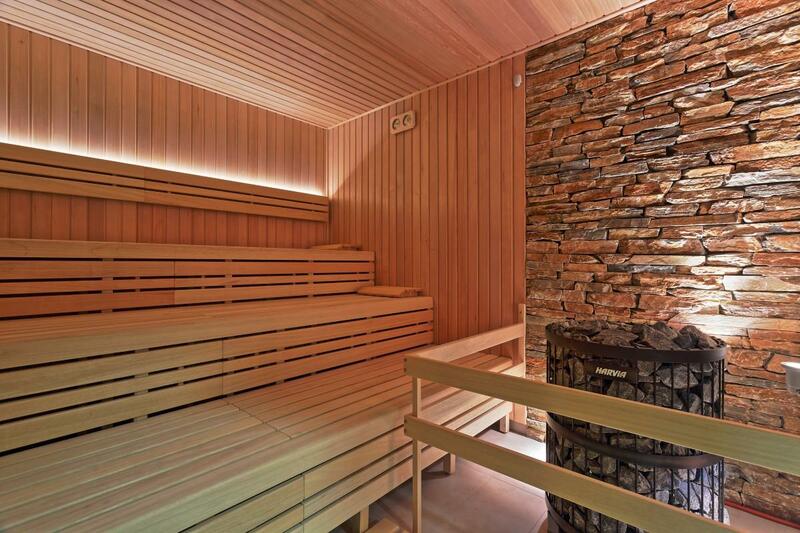 The sauna world is a clear answer to the question of how to spend the rest of the day after a long day of skiing in our ski area. 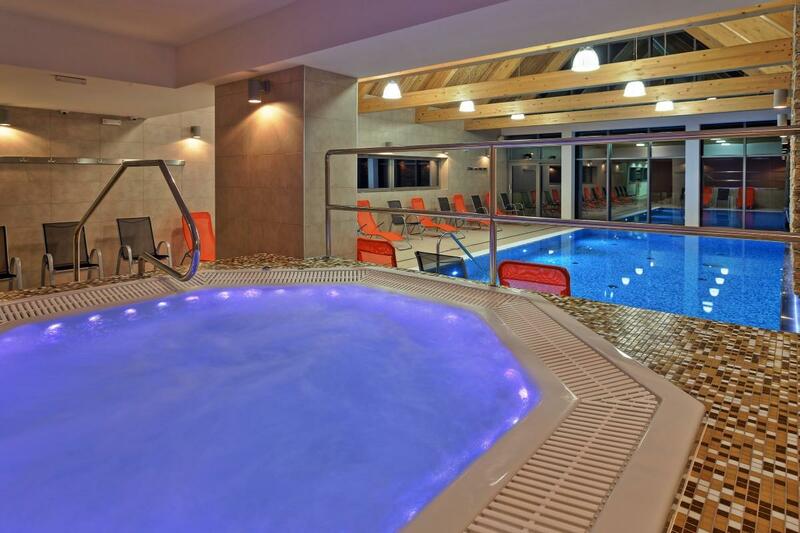 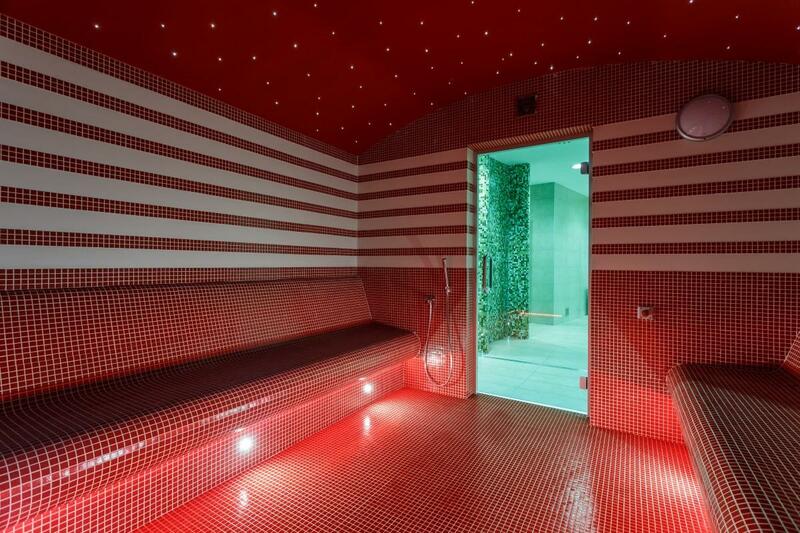 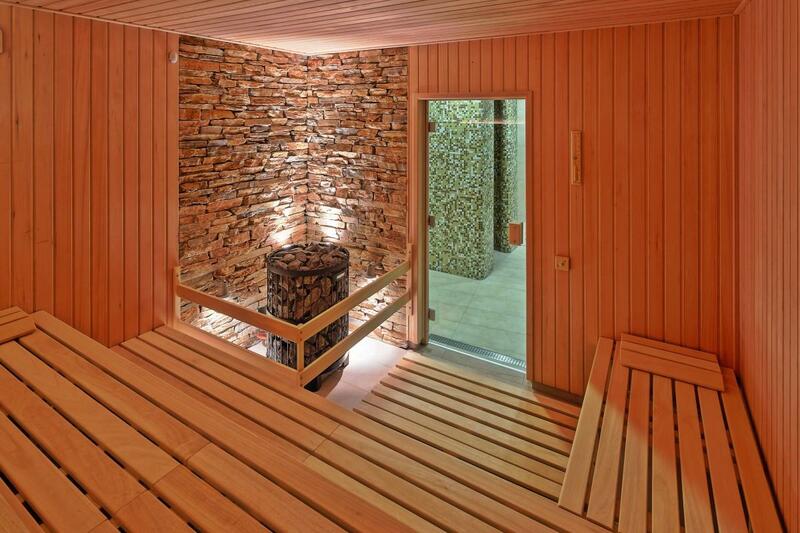 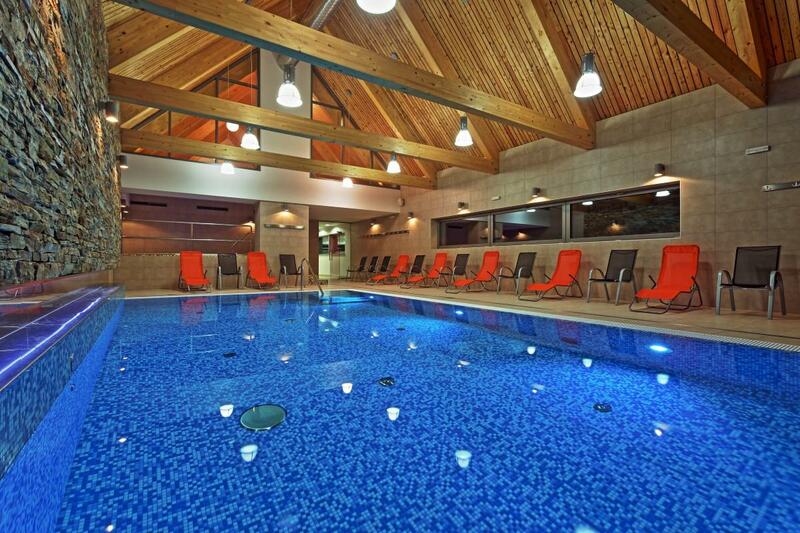 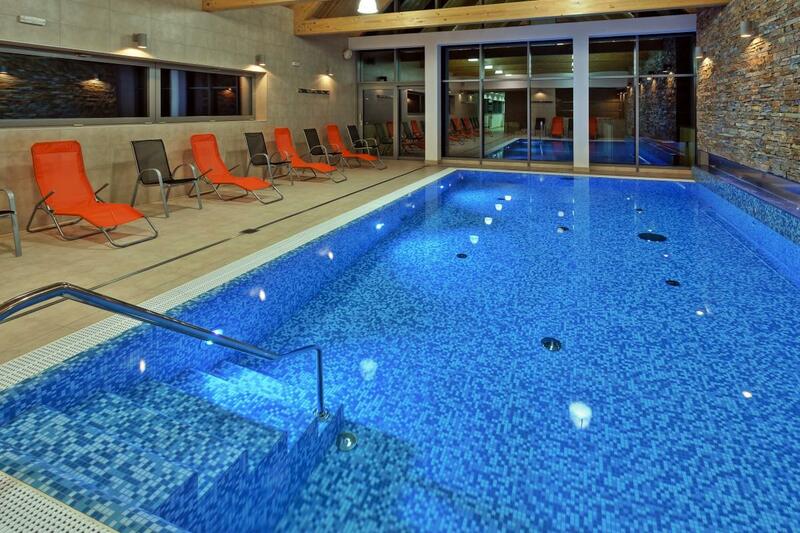 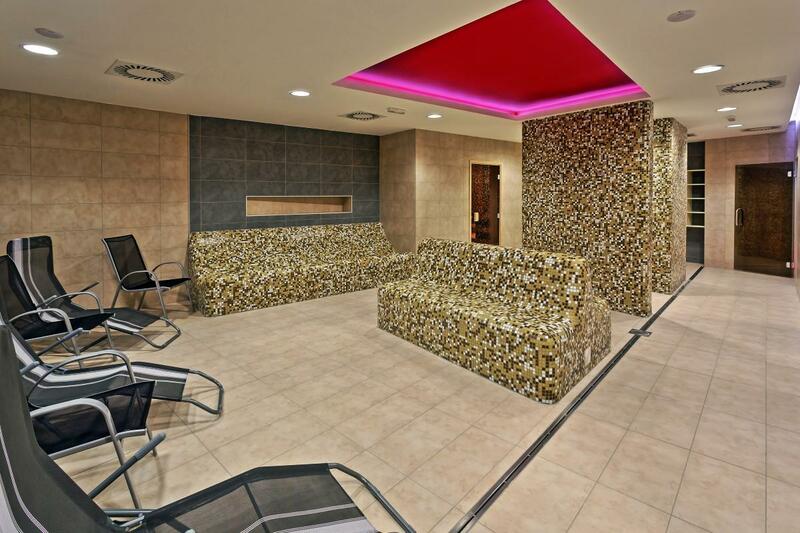 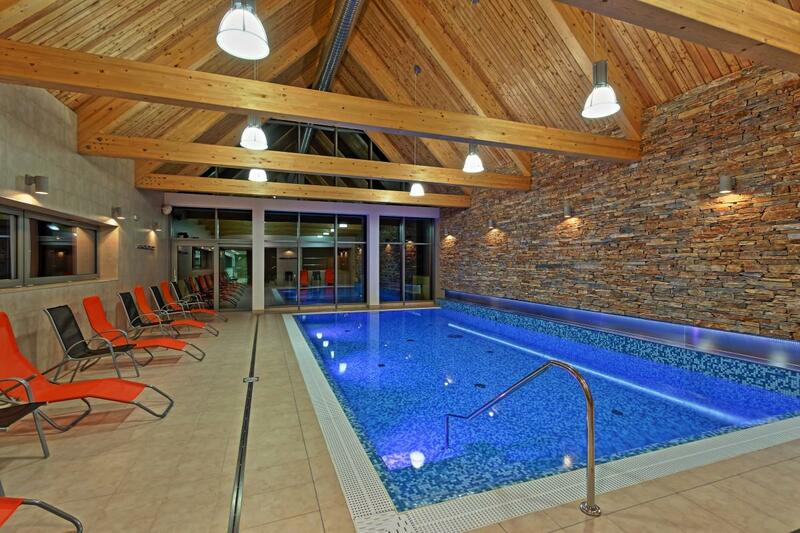 Warm your tired body in our unique saunas and enjoy your relaxation to the maximum!